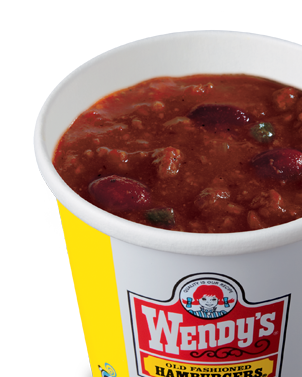 If you love Wendy’s Chili, you’ll love this fast, and easy chili recipe. 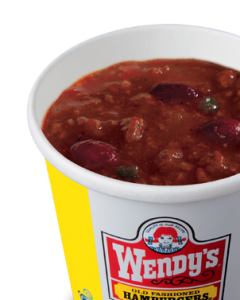 In a large pot brown the ground chuck. Then add all remaining items, including their juice, into the pot. Cook until onion and pepper are tender.